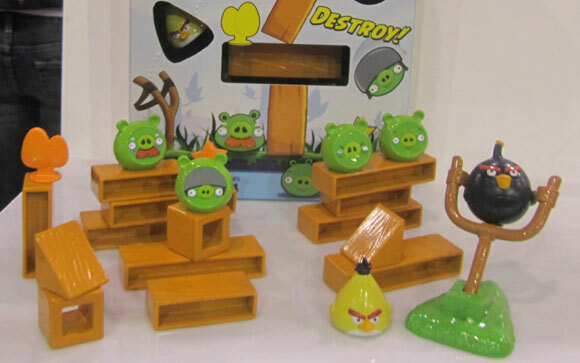 Angry Birds Releasing as a Board Game! Sniper v's Sniper Online by Com2us OUT NOW ! !